As its name suggests, the substantial presence test can substantially impact your taxes. Two years ago in Cyprus, I met a man who got stuck in the US tax system for four years even though he wasn’t a US citizen. In fact, he had never even formally lived in the US. However, he worked on a private yacht that his employer frequently docked in Miami, and as a result, he spent enough time in the US for the IRS to count him as a US person for tax reasons. He ultimately ended up paying US income tax for four years until he was able to break free. This unfortunate gentleman was a victim of the substantial presence test. The substantial presence test is a unique test employed by the IRS to determine whether someone should count as a US person for tax reasons. Essentially, if you spend a certain amount of time in the US as a non-citizen, you must pay US taxes. However, while this test can certainly throw a wrench in anyone’s tax plan, it only applies to specific people: non-US citizens visiting the US on a visa and US citizens using the bona fide residence test for foreign income exclusion. In some cases, the substantial presence test also applies to E-2 visa holders. It’s also something to consider if you’re a US citizen who is considering renouncing their citizenship. The test does not apply to US citizens using the foreign income exclusion fiscal presence test or US permanent residents, such as green card holders or H1B visa holders. If you fall into either one of those categories, then you don’t need to worry about the substantial presence test. 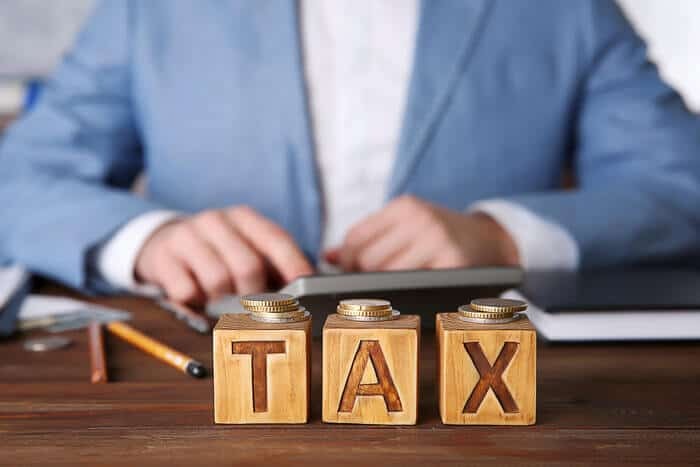 If the substantial presence test may apply to you now or in the near future, you should make sure you know how it works in order to avoid inadvertently getting caught in the US tax net. How you can avoid becoming subject to it. The substantial presence test can determine whether or not you pay taxes in the US. The substantial presence test is the IRS’s unique test to determine whether you count as a US person for tax reasons. This test is akin to residency tests used by countries like Canada or Australia. These countries have residence-based taxation, so if a person stays in Australia for 183 days or more, for example, then the country considers them a tax resident. The US system is somewhat similar, but since the country employs citizenship-based taxation, it’s a bit different. You still get 183 days, but the substantial presence test uses a formula to count all days that you have spent in the US within the past three years. Each day you visit this year will count as a full day, the previous year’s days count as one-third, and days from two years ago count as one-sixth. To see how this works, let’s look at my case. I haven’t spent much time in the US in the past couple of years. In fact, I didn’t spend any time there in 2016, and spent 6 days there in 2017. This year, I would have to account for 0 days at one-sixth and 6 days at one-third, so I only have two days counting against me, which would allow me to spend 180 days in the US this year tax-free. 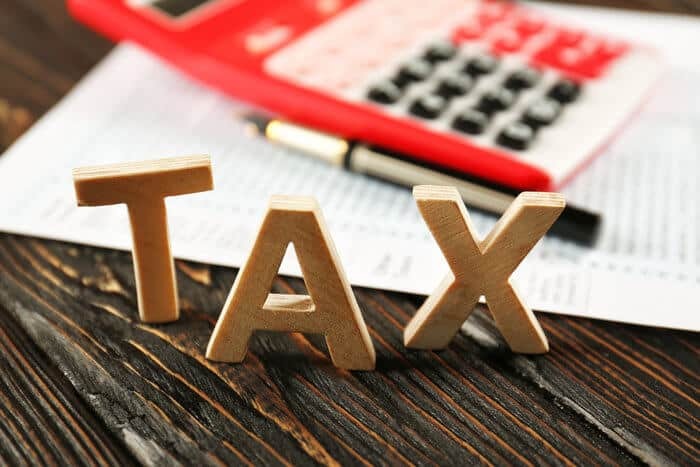 Therefore, while you can technically spend 182 days in the US before the substantial presence test loops you into the US tax net, you would need to not have visited anytime within the past two years in order to use your full allowance. This is why most people advise you to only spend 120 days in the US per year if you’re not a citizen or permanent resident. If you spend 120 days in the US per year, then you have 20 days counting against you from two years ago and 40 from last year, giving you 120 full days to spend in the US this year. The substantial presence test is thus relatively easy to navigate, but minor missteps and miscalculations could cause you to end up in the US tax system. If you travel frequently to the US, you may have encountered the substantial presence test. Who Needs to Worry About the Substantial Presence Test? For most people, the substantial presence test isn’t much of a concern. If you’re a US citizen or permanent resident, then you’re in the US tax system regardless of how much time you actually spend there, and non-citizens who visit infrequently are unlikely to reach the 183-day threshold. However, if you fall into one of the following categories, then you should ensure that you know how to navigate the substantial presence test. Non-US citizens who frequently visit the US on a temporary visa are most affected by the substantial presence test. For example, John, a Canadian citizen, has family in the US who he visits regularly. Two years ago, he maxed out his 180-day visa-free visit, and he then maxed out again last year with 60 days counting from the previous year and 120 days during that year. This year, he would only 90 days until he reached the limit, but he decides to extend a planned visit by another week at the last minute. Because he added another 7 days onto his trip, John is now a US person for tax reasons thanks to the substantial presence test, and he must pay income tax in the US. Non-US citizens who frequently visit the US should therefore take care to ensure that they will not exceed the maximum days allotted by the substantial presence test in order to avoid getting caught in the US tax net. US citizens or permanent residents who are considering renouncing their US affiliation should also take the substantial presence test into consideration if they plan to visit in the future. A common misconception about renunciation is that you can come and go from the US as you please even after you’re no longer a citizen. However, as a non-US citizen visiting the country on a temporary basis, you’ll be subject to the substantial presence test. Even if you’ve been itching to renounce for years, chances are that you may still have business interests or family in the US after you hand in your passport. 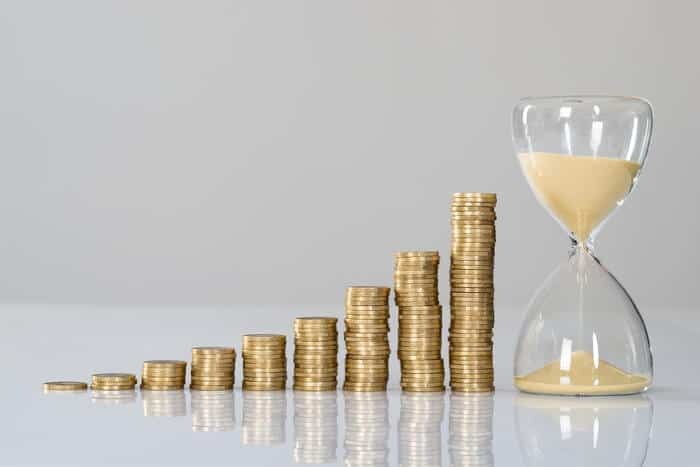 You should therefore be prepared to budget your visit time to ensure that you can return to the US if an urgent matter, such as a family emergency, arises. 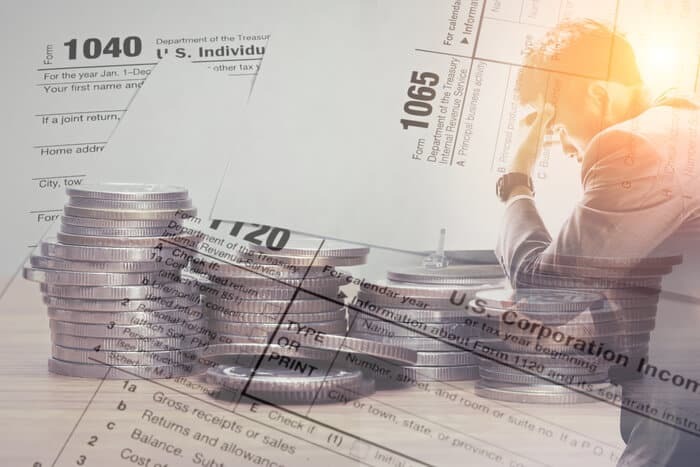 If you plan to renounce your ties to the US, you should take care to make sure that you don’t wind up in the US tax system anyway and educate yourself about the tax consequences of renouncing. The substantial presence test also applies in the rare circumstance that you qualify for foreign income exclusion under the bona fide residence test. While you can find out more about foreign income exclusion here, the basic premise of the bona fide residence test is that you have become a bona fide resident of a foreign country for a set period of time, and you do not meet the substantial presence test’s requirements to be taxed as a US person. 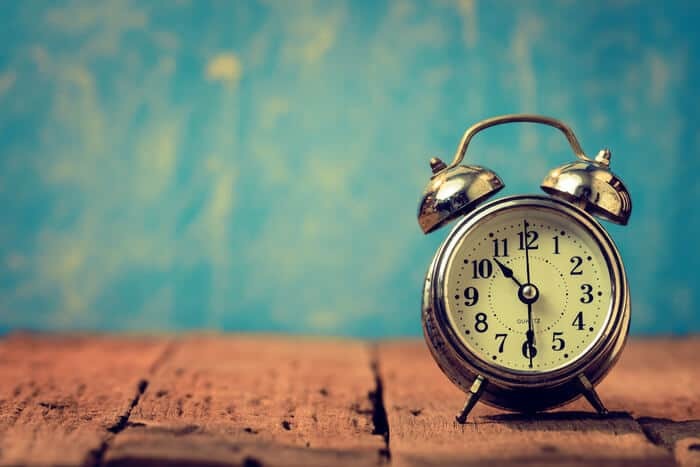 This particular circumstance is relatively rare, but if it applies to you, then you need to consider how the time you spend in the US can affect your tax exemption. Under certain circumstances, time you spend in the US may be exempt from the substantial presence test. Who is Exempt from the Substantial Presence Test? The IRS counts all days that a person is physically present in the US in the substantial presence test. This means that even if you only spent a few hours in the US, the day still counts towards your total days under the substantial presence test. However, there are a handful of exceptions to this rule. Although these exceptions are rare, you may want to see if they apply to you in case you can lessen your total number of days counted under the substantial presence test. Individuals who live in Canada or Mexico but work in the US do not need to count days they commute to work under the substantial presence test. Suppose Mary, a Mexican citizen, lives in Tijuana but occasionally commutes to San Diego for work. Mary would not need to worry about paying income tax to both countries since the US would not count the days that she commuted for work against her in the substantial presence test. If you are in the US for less than 24 hours in transit between two countries, then that time does not count toward your total, either. However, if you pass through US customs at any point, that day may count against you. You should therefore take care to ensure that you do not accidentally add to your total number of days by leaving the airport during your layover. Crewmembers of foreign vessels are also technically exempt from the substantial presence test. However, as my friend in Cypress can attest, this exemption only applies in certain circumstances, and one wrong move can lead you straight into the IRS tax net. If you develop a medical condition that prevents you from leaving the US, then the days that you spend in the US recovering from the condition will not count against you in the substantial presence test. This exemption only arises in rare circumstances, but if it does apply to you, be sure to save all relevant paperwork in case you must prove your exemption in the future. Professional athletes who visit to compete in charitable competitions. In order to qualify for exemption, these individuals must comply with the terms of their visa, or the days they spend in the US may count against them in the substantial presence test. If you renounce your US citizenship, you may need to worry about the substantial presence test. 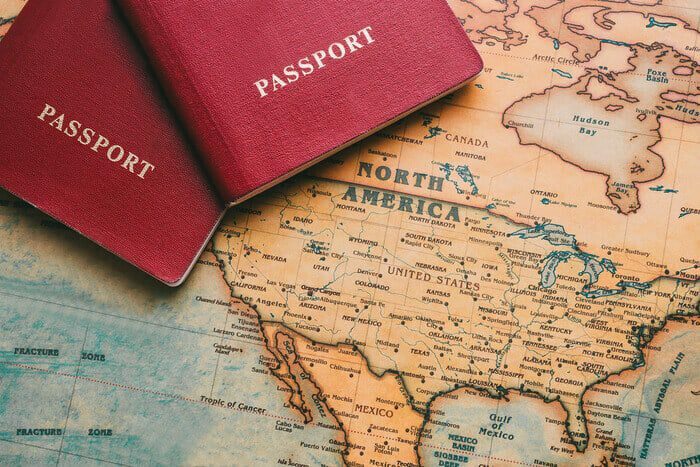 One of the most common myths about renouncing your US citizenship is that you can continue to travel to the US as you please after you renounce. Suppose that you’re a cryptocurrency investor who lives in the US. While your investments are doing well, you decide that you want to invest in ICOs and avoid tax headaches, so you decide to get citizenship by investment in Dominica and renounce your US citizenship. When you eventually want to return to the US, you shouldn’t have much trouble at the border (even if you need a visa), but as a non-US citizen, you are now subject to the substantial presence test. And, all of the time you spent that you spent in the US as a citizen might end up counting against you. Many US persons who choose to renounce mistakenly believe that they will be able to return for 120 days each year without much hassle. However, if you have days that count against you prior to renouncing, you may not be able to do that. There are two schools of thought on the subject of whether days spent in the US as a citizen count against you in the substantial presence test once you renounce. Some accountants claim that because you have a new tax status as a non-resident alien, your total number of days resets and they do not count against you. I tend to favor the more conservative approach, which assumes that all days that you have spent in the US will count against you in the substantial presence test. Unless you have consulted with an attorney or accountant who has stated otherwise, then you should stay on the safe side and operate under the assumption that all days spent in the US – regardless of tax status – will count against you in the substantial presence test after you renounce. Therefore, returning to our example, suppose that you have spent 330 days in the US during each of the two years before you renounce, so you need to count 330 days divided by three (110) for the year before and 330 days divided by six (55) for the previous year, leaving you with a total of 165 days already counting against you for this year – and just 17 days where you can actually visit the US. If you’re looking to renounce in the near future, you should consider how much time you have spent in the US in the past two years as well as whether taking a break from the US for a year or two is something that you can live with. You can also limit the time that you spend in the US prior to renouncing. As you prepare to renounce your US citizenship, you should spend some time planting the right flags and expanding your passport portfolio before you beeline to turn your passport in at nearest US embassy, which means that you will likely spend a considerable amount of time outside of the US as you prepare to renounce. 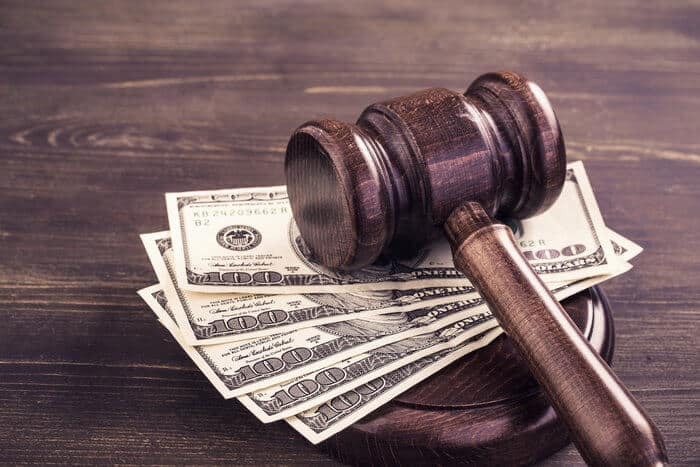 Therefore, if you plan your renunciation carefully, you can budget your time spent in the US to avoid becoming subject to the substantial presence test. You can take a few practical steps to avoid becoming subject to the substantial presence test. How Can I Avoid Getting Caught in the Substantial Presence Test? If you only visit the US for a few days at most during any given year, then you likely won’t need to worry about the substantial presence test. However, those of you who frequently travel to the US for business, family, or vacation may need to take special precautions to avoid becoming a victim of the substantial presence test. The easiest way to avoid getting caught in the US tax net is by proactively keeping track of how much time you spend there. Suppose, for example, that Mark and Lisa are a married couple who have renounced their US citizenship two years ago after earning citizenship by investment in St. Kitts, but they both spend a substantial amount of time in the US attending to business and personal needs. Lisa keeps careful count of the number of days she spends in the US and often cuts her trips short to ensure that she has extra time in case of a business or family emergency. Mark, on the other hand, is less careful about how much time he spends in the US. Then, when a family emergency arises in December, Mark and Lisa must spend a week in the US. However, Mark had not kept an accurate count of the days that he had already traveled there this year, so he and Lisa had to pay US income tax for that year. Mark’s mistake demonstrates the importance of simply keeping track of the amount of time you spend in the US. By failing to account for just a few days, you can easily get roped into the US tax net through the substantial presence test. You can also avoid becoming subject to the substantial presence test by limiting the amount of time that you spend in the US. Personally, I find it easy to avoid traveling to the US since I don’t have much reason to go there. 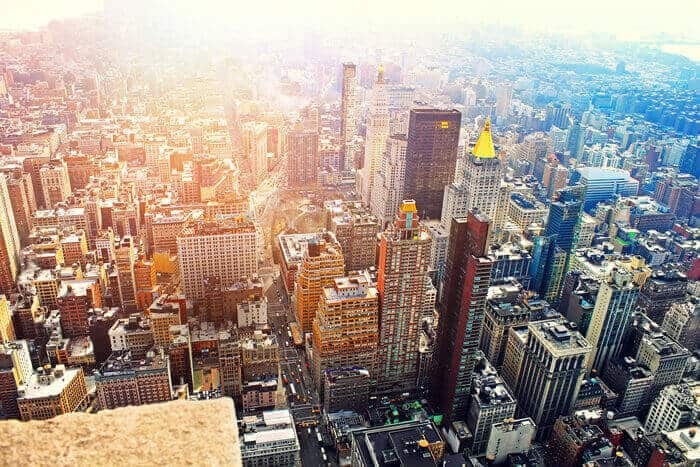 However, if you have business or personal interests in the US, limiting your travel there can be much more difficult, but there are ways that you can strategically plan your US travel to ensure that you don’t get roped into the country’s tax system. When you must visit, you can strategically plan your trips to accomplish as much as possible in a short amount of time. If you have multiple clients that you need to visit on a yearly basis, for example, then you can schedule your meetings strategically to make the most of the time you spend in the US. You can also take simple steps like utilizing videoconferencing more frequently or planning a family vacation outside of the US. Limiting your time spent in the US is the easiest way to avoid becoming subject to the substantial presence test, so you should take advantage of every opportunity to do so – even if it’s something as easy as scheduling your flight out a day early. Consulting an expert is the best way to strategically plan your US travel around the substantial presence test – especially if you need to take advantage of exemptions. Navigating the substantial presence test is relatively easy if you’re a non-US citizen who just needs to keep track of the days they spend in the US. It gets a bit more complicated for US citizens using the bona fide residence test, former US citizens, and non-US citizens using exemptions. If you need to do more than just count your days, you should take the time to consult with an expert to help you navigate the substantial presence test. An expert can help you figure out whether the days you spend in the US as a citizen count against you after you renounce, or they can help you assemble records to prove that you qualify for exemptions. If you need some expert advice on how to avoid becoming subject to the substantial presence test, click here. 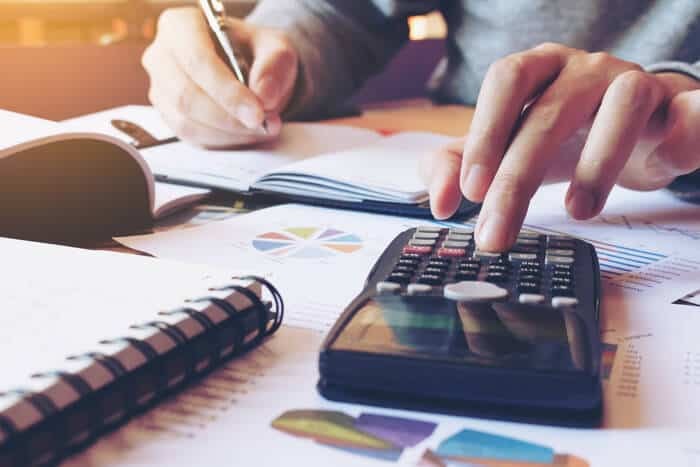 Dealing with the US tax system is at best stressful and at worst a nightmare, and the substantial presence test can cost you a lot of money if you don’t navigate it correctly.